It’s our one year anniversary episode, and we’ll be talking with Reyk Floeter about the new OpenBSD webserver – why it was created and where it’s going. After that, we’ll show you the ins and outs of DragonFly’s HAMMER FS. 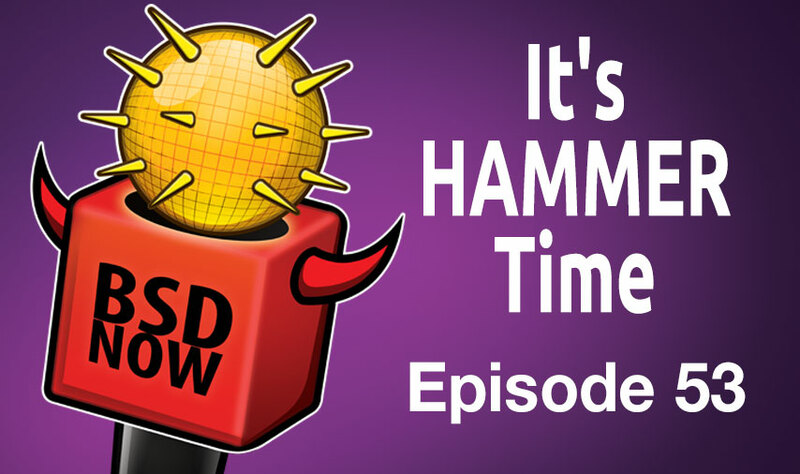 Answers to viewer-submitted questions and the latest headlines, on a very special BSD Now – the place to B.. SD.